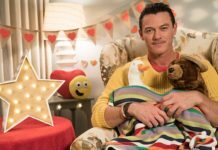 Enter CBeebies’ exciting new TV show, The Baby Club, which aims to help families across the country share more precious time with their babies and toddlers as they explore everyday objects through discovery, play, song, and story. 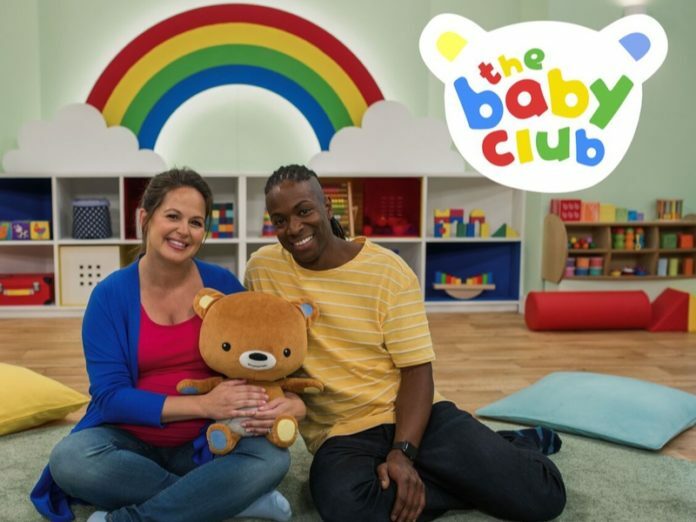 The Baby Club – presented by Giovanna Fletcher and Nigel Clarke – is the channel’s first programme dedicated to engaging both adults and infants. Speaking about the show, Nigel revealed: “The Baby Club was an absolute gem to make and be a part of. The CBeebies programme will appeal to all types of parents, but especially wants to engage stay at home and working mums and dads, parents who may not have access to baby groups locally or parents with older children who feel they don’t have as much time to spend with their babies. 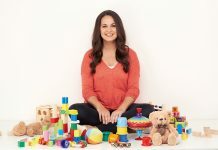 Giovanna added: “Presenting The Baby Club has been an absolute pleasure and I can’t wait to share it with you all. Foundations Years Trust and the charity Peeple, which supports parents and learning, have been involved in both the development of the series and in ensuring The Baby Club accurately reflects best practice. 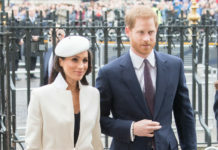 Sheffield University’s Professor Jackie Marsh and Professor Harding of Middlesex University have also contributed to the development process, together with a child psychologist and special practitioners in the child development field. “The Baby Club is an excellent programme that will support learning for both children and parents. 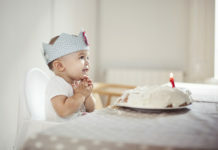 Its design principles map well on to what we know from research about how babies and toddlers, and adults, learn from television,” Professor Marsh explains. 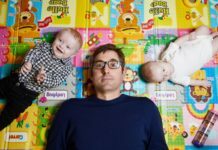 The Baby Club has been executive produced by Michael Towner Commissioning Editor for CBeebies and is made by Three Arrows Media in association with Tiny House Productions and CMP Productions.